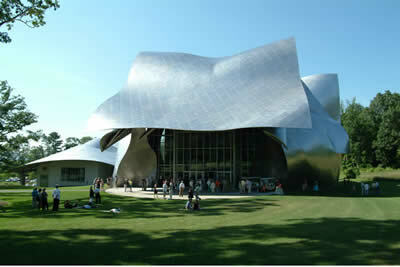 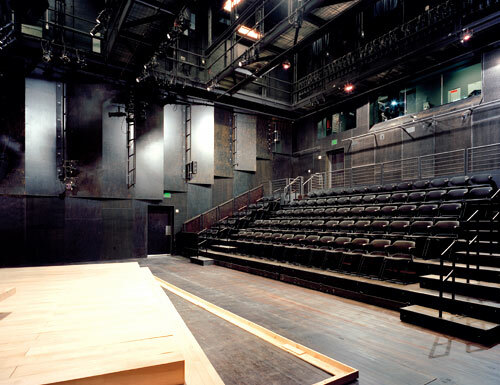 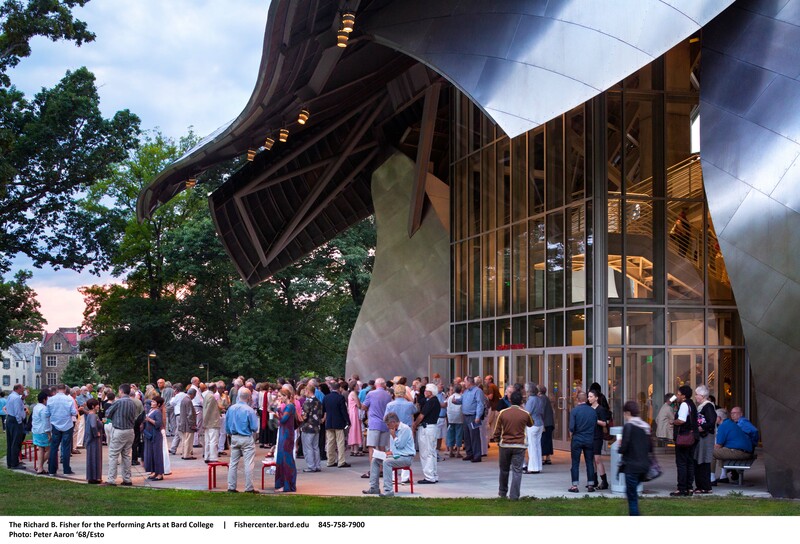 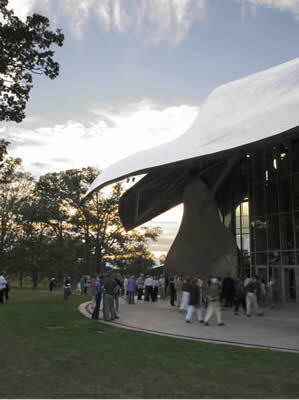 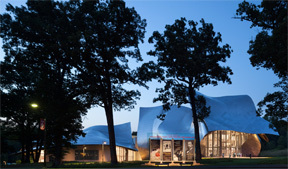 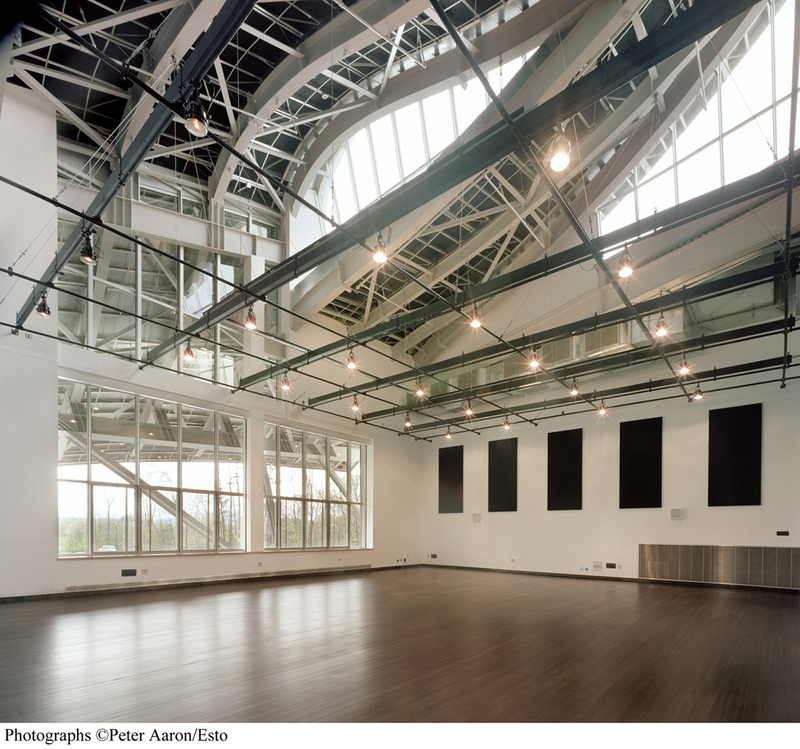 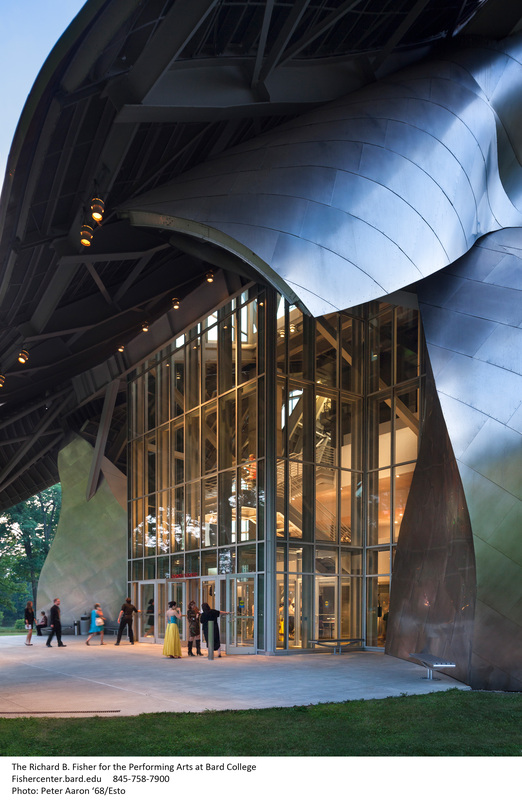 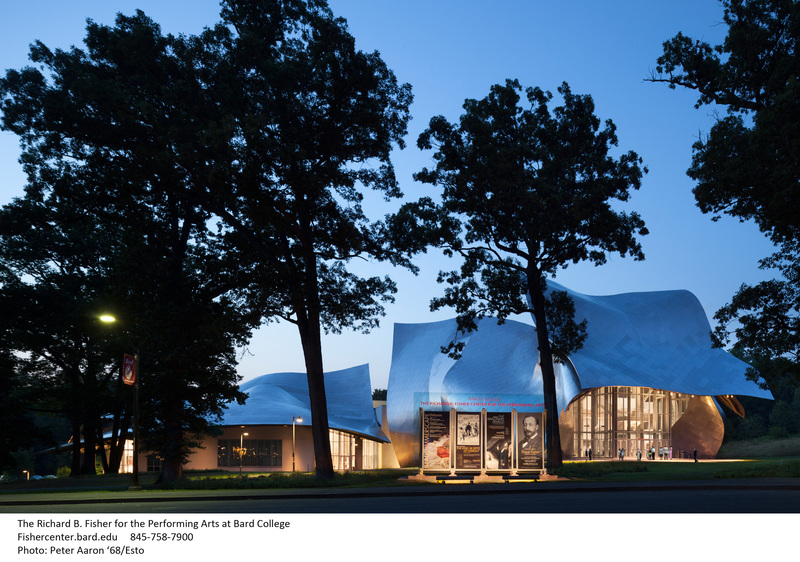 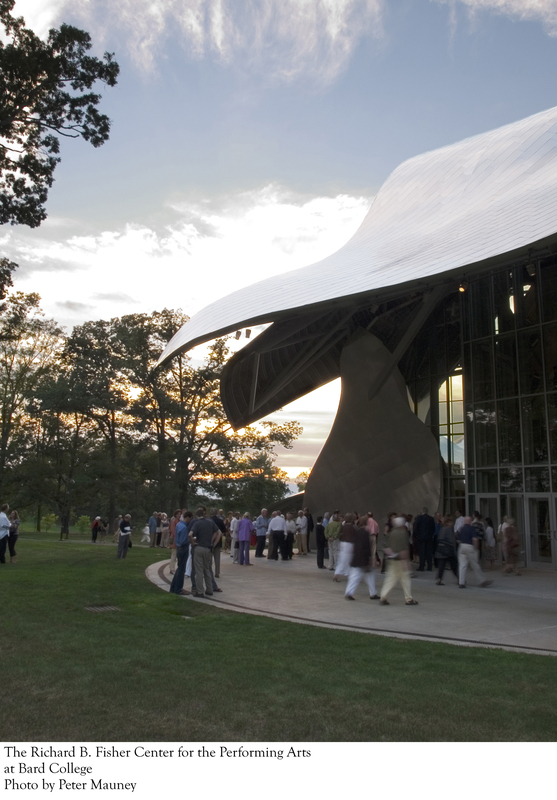 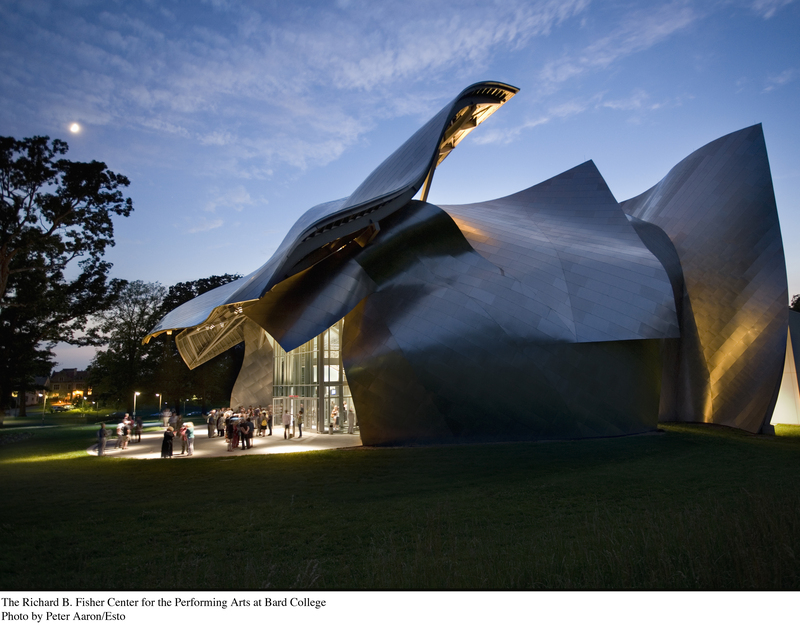 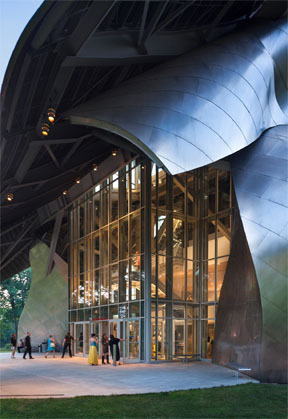 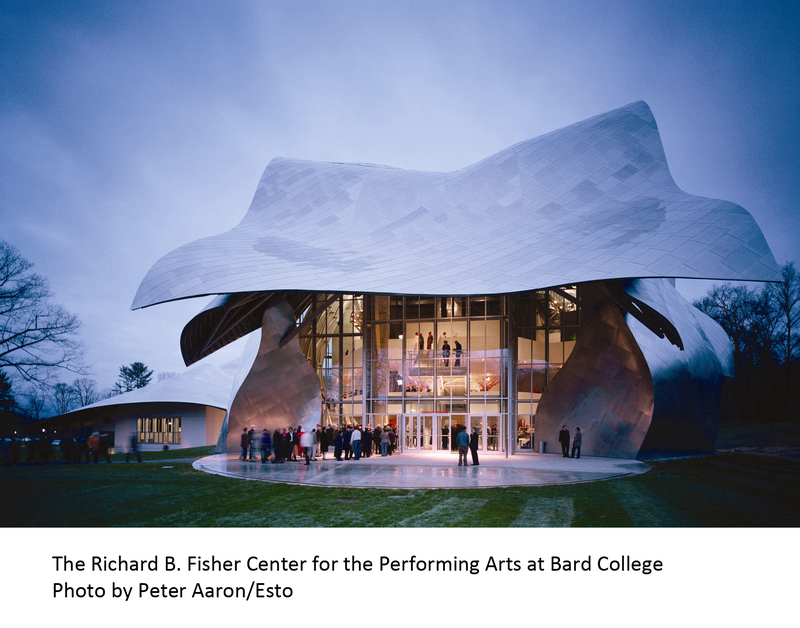 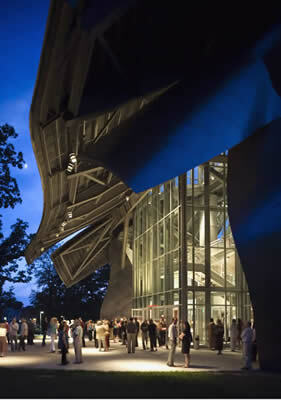 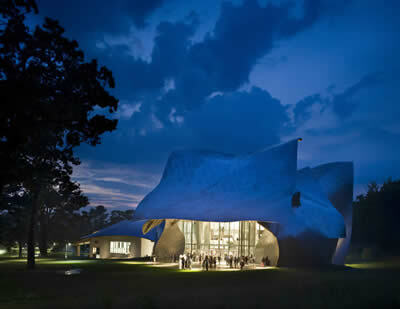 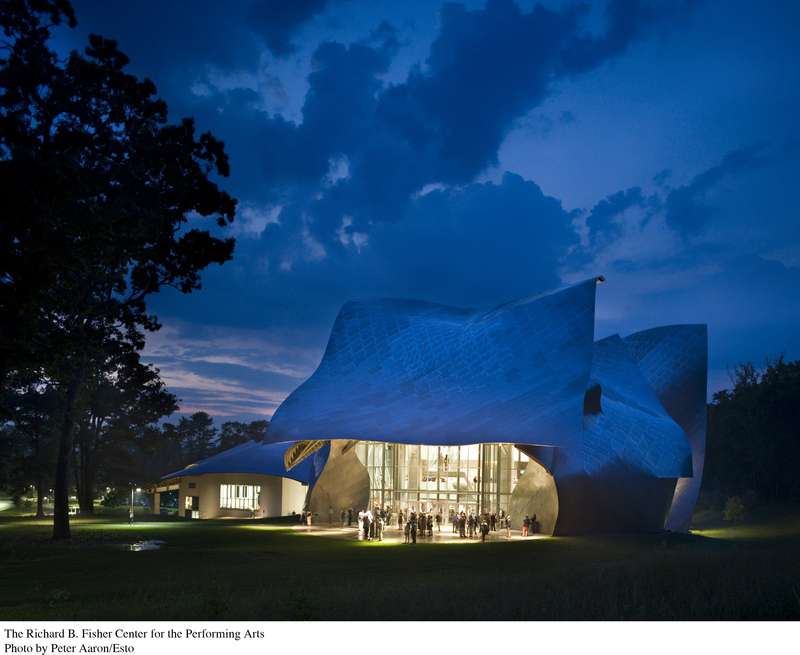 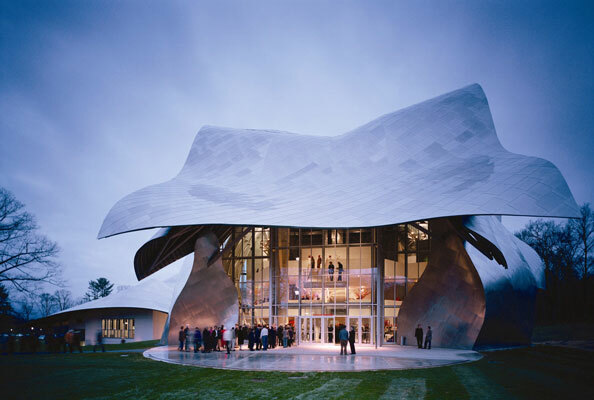 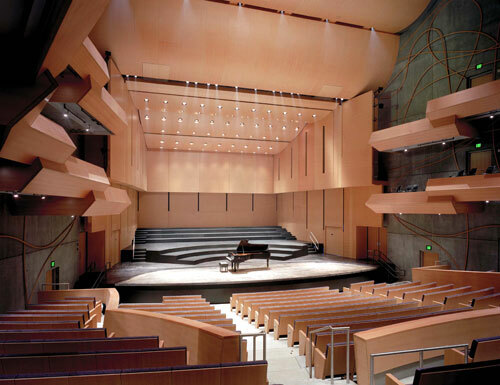 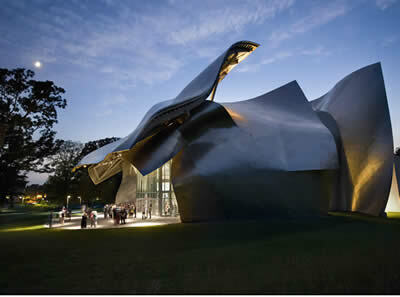 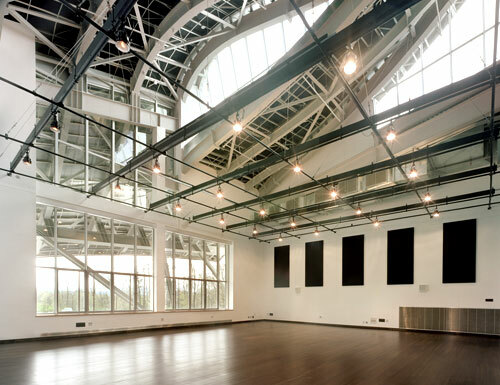 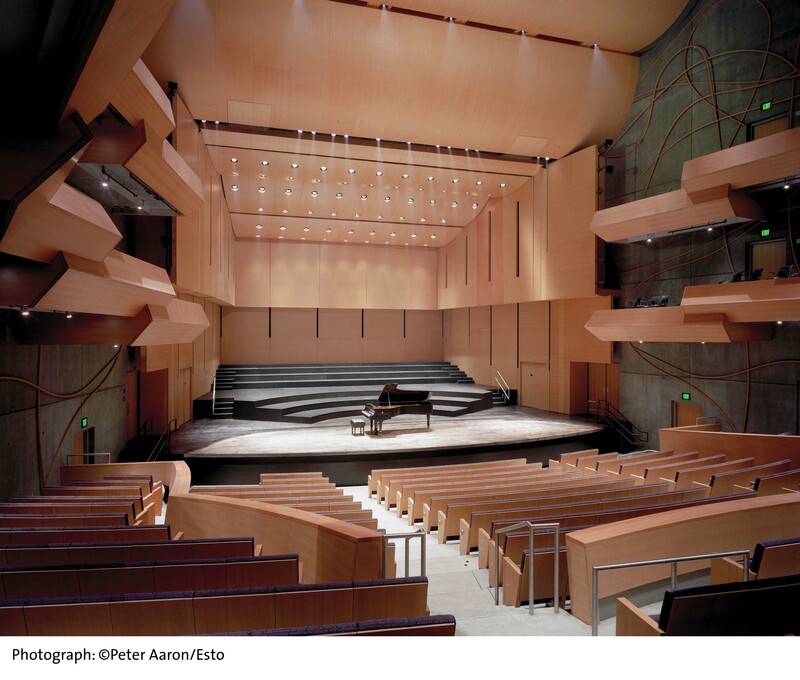 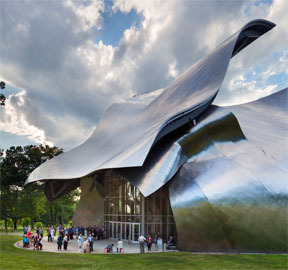 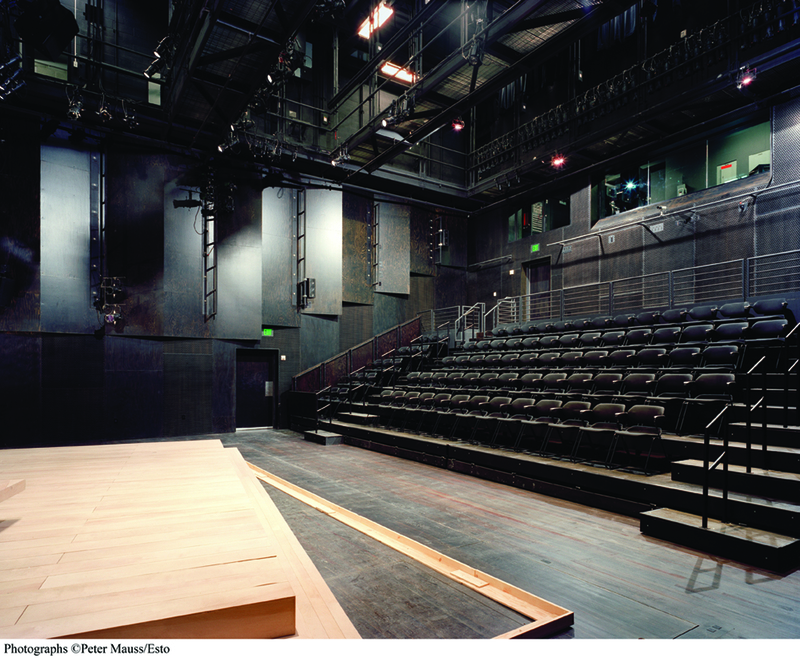 This page contains high-resolution downloadable photos for use by members of the media for print and online promotion of The Richard B. Fisher Center for the Performing Arts at Bard College and its events only. 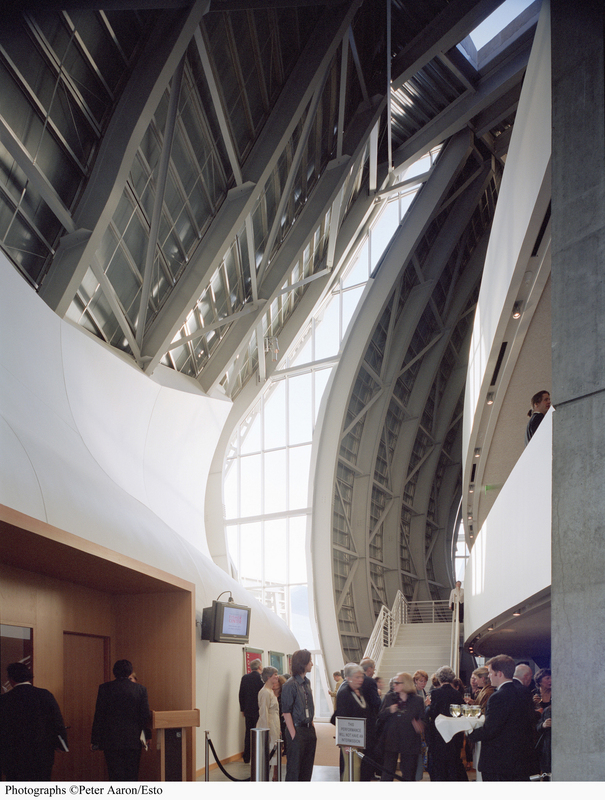 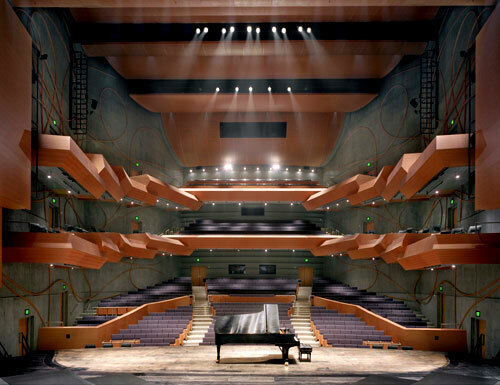 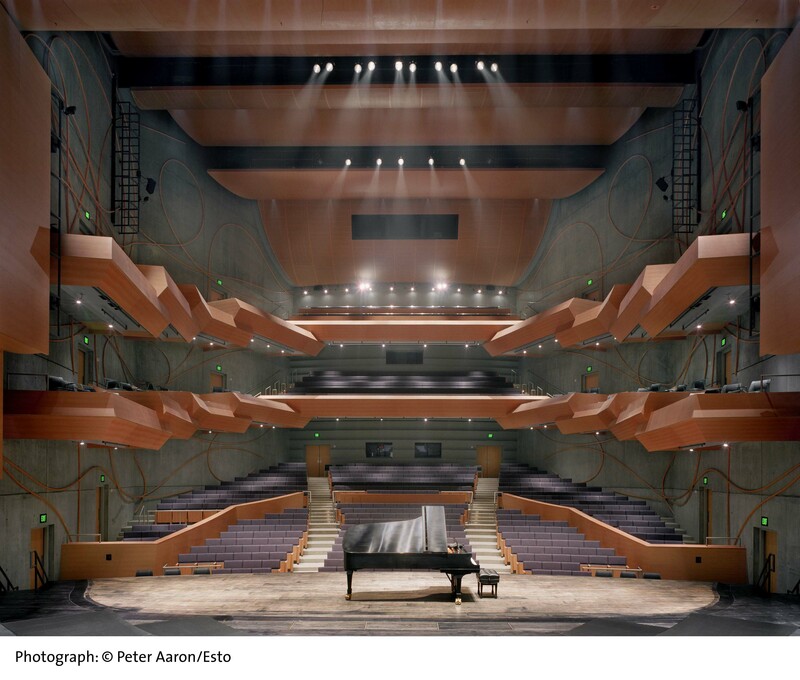 Photos may not be used for advertising or other purposes without the express written permission of the Fisher Center. 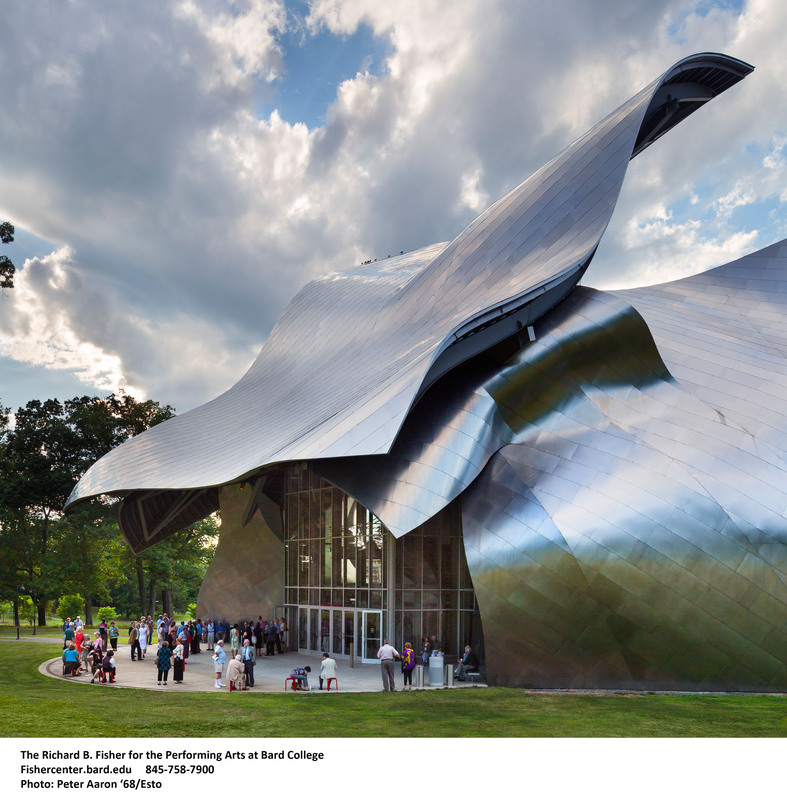 When using downloaded photos, always include photo credit information. 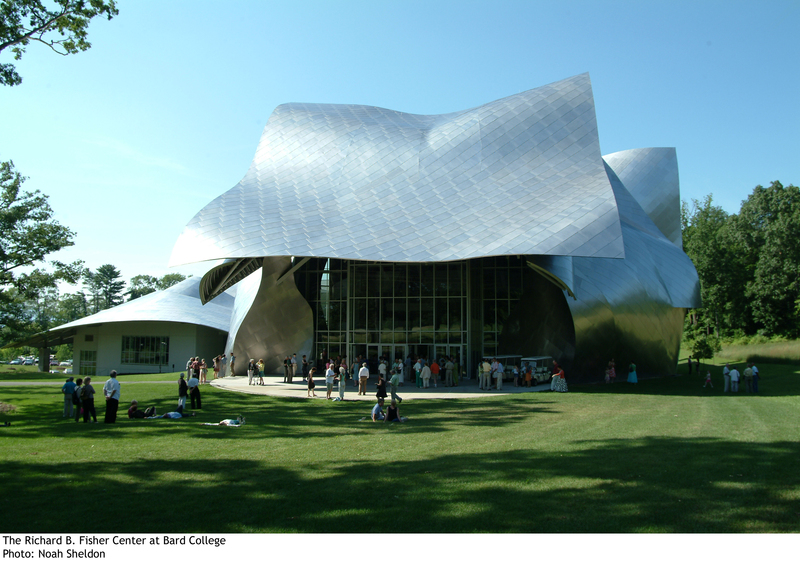 Please contact us at PR@bard.edu if you have any questions regarding the use or distribution of these photos.